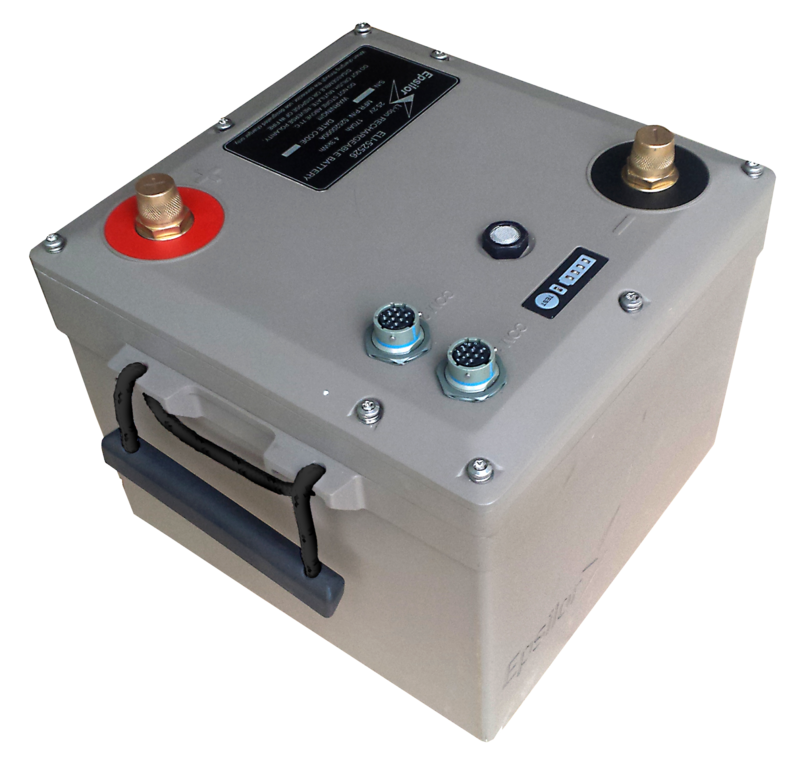 The team will be showcasing exciting mobile power technology including military batteries & chargers, renewable energy storage, soldier wearable power systems and vehicle battery and power systems. 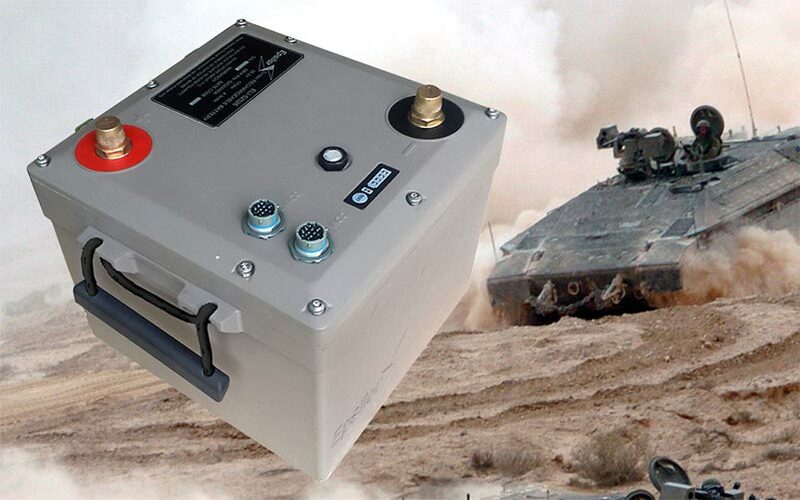 Defence procurement specialist, Astute Electronics has joined forces with a world-renowned manufacturer of mobile energy products, Epsilor to exhibit their powerful new battery solutions at the International Armoured Vehicles Conference, London. From January 21-24, at Stand A5, their respected experts will be available again to discuss the design challenges of integrating reliable, high-power vehicle and battlefront mobile power sources. The International Armoured Vehicles Conference takes place at Twickenham Stadium, London TW2 7BA.